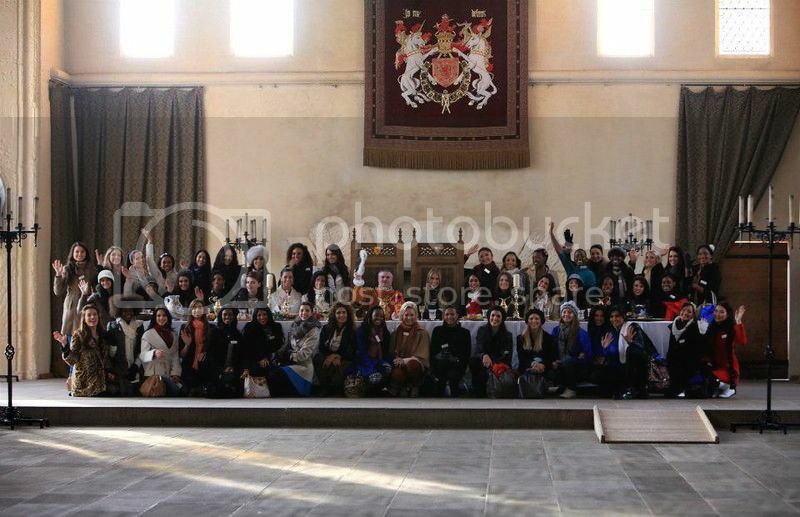 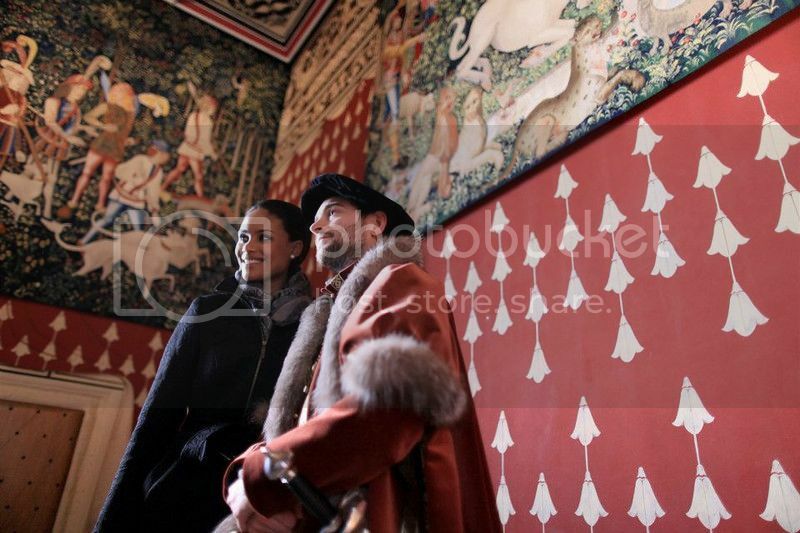 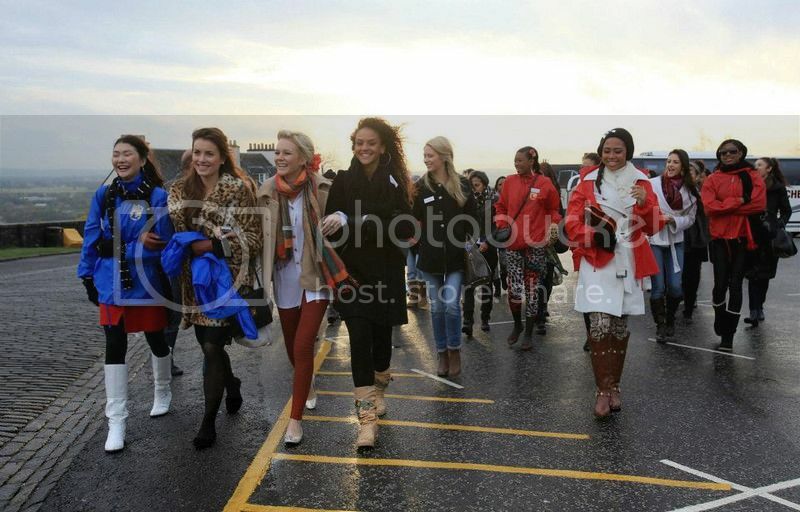 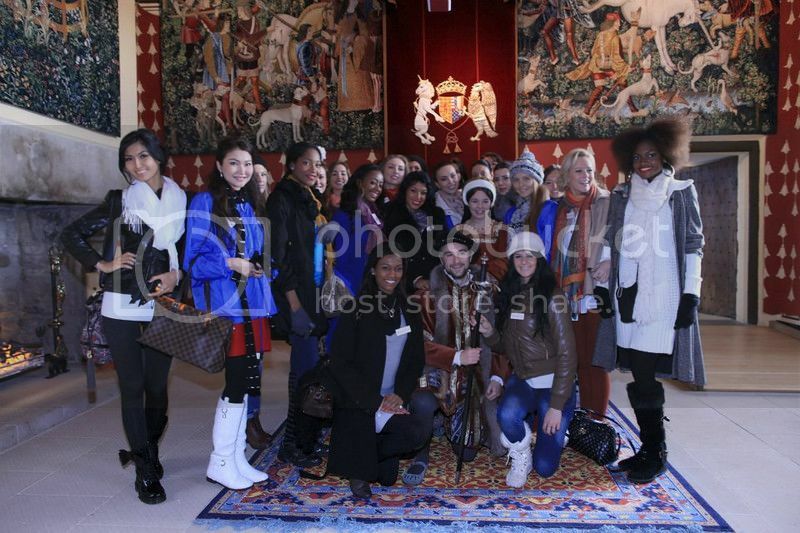 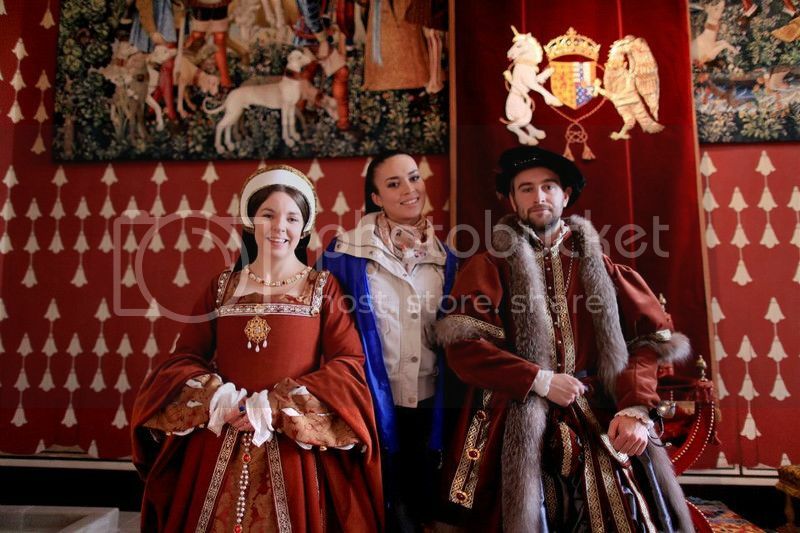 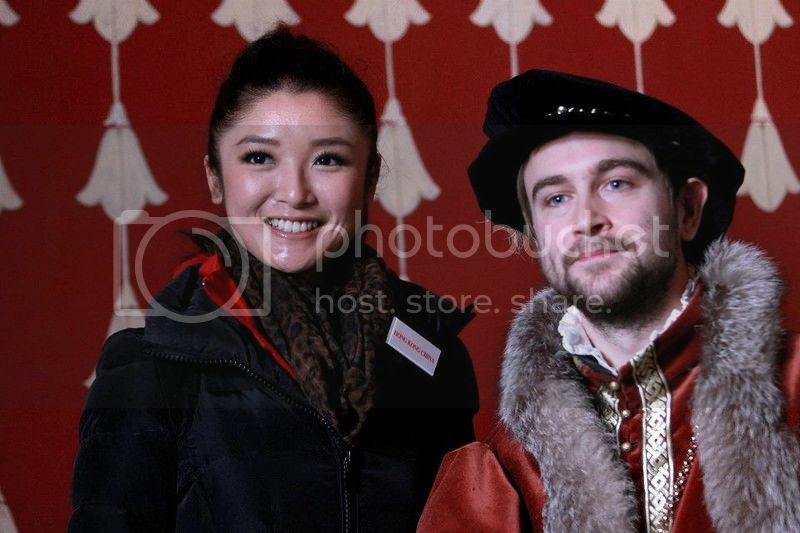 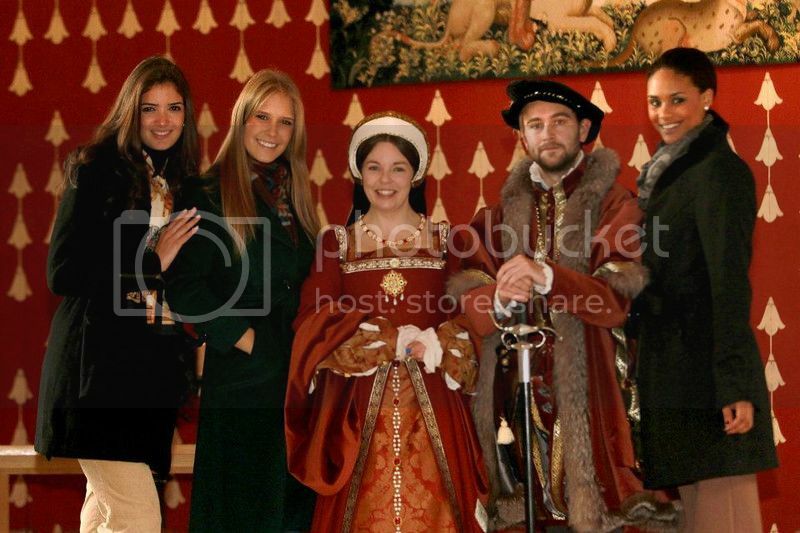 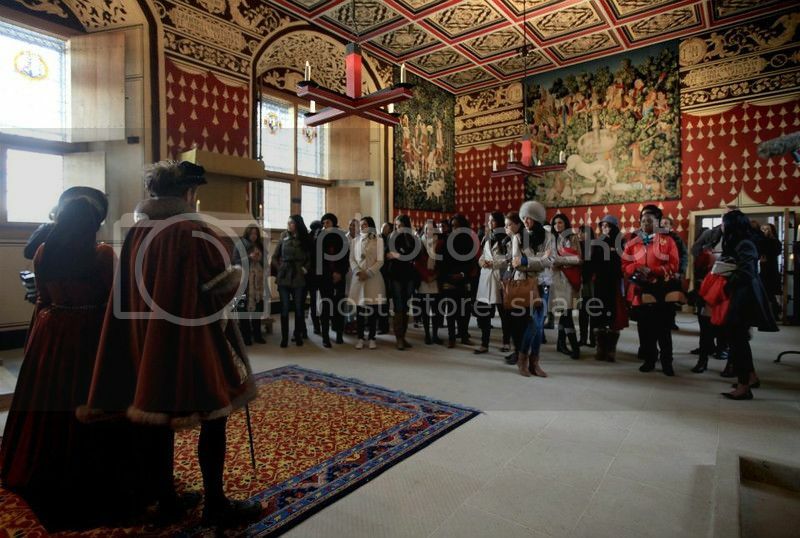 Miss World 2011 beauties visited the the beautiful Stirling Castle. 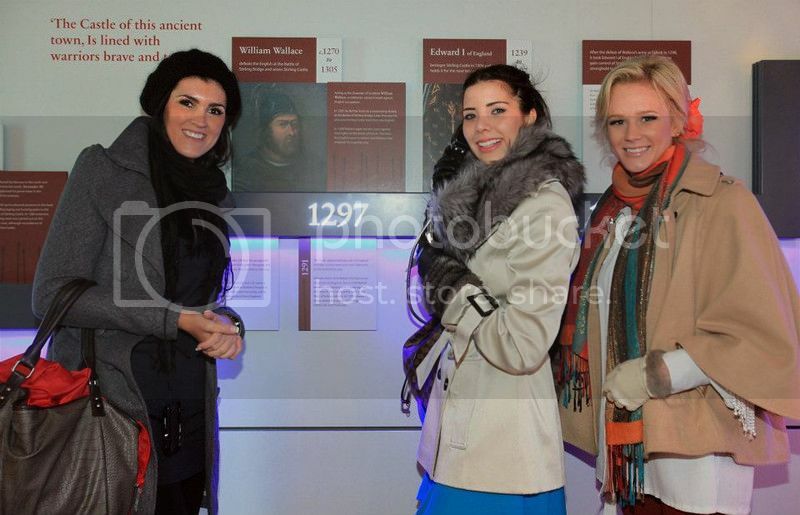 The are all impressed with the Scottish culture, sightseeing and hospitality! 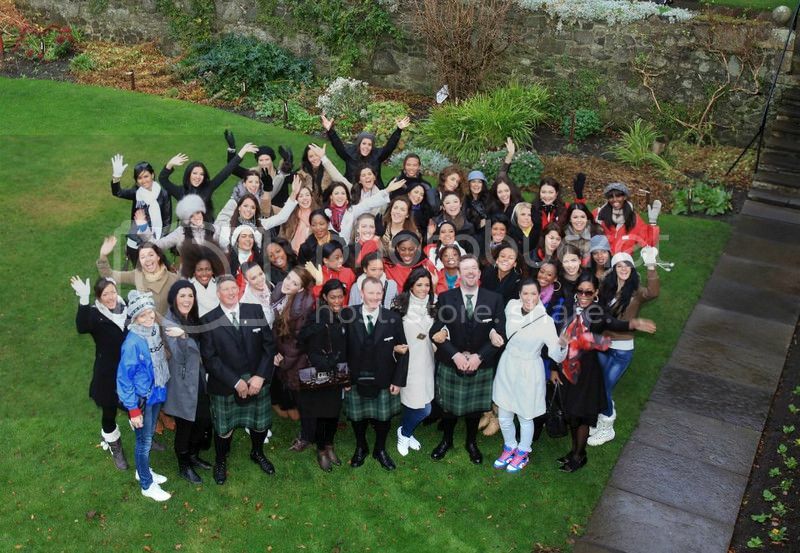 Some girls played some golf at Gleneagles in Scotland, a famous golf destination in the United Kingdom.